The Great Lakes Grand Discovery Cruise from Victory Cruise Lines is the only cruise visiting all five of North America's Great Lakes. Embark in Toronto for an evening sail across Lake Ontario, towards spectacular Niagara Falls. 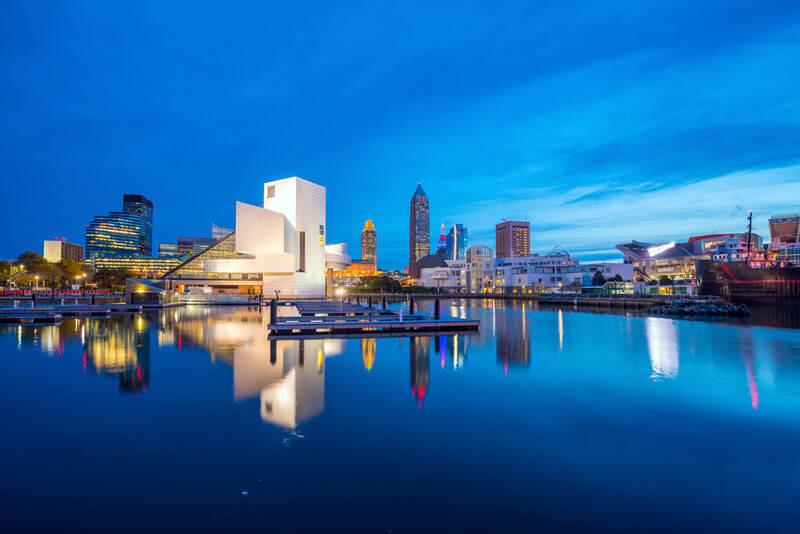 Navigate the Welland Canal, and tour Lake Erie's America's industrial heartland, with stops at Cleveland and Detroit. Enjoy a day of scenic sailing across Lake Huron, and call at Manitoulin Island, the largest freshwater island in the world and home of the Ojibwe Cultural Foundation. Pay a visit to charming Mackinac Island, Michigan and transit the Soo Locks for scenic sailing of Lake Superior, the largest of the five lakes. Head south across Lake Michigan for a final day's sail to Chicago. Niagara Falls are formed by a great limestone escarpment, jutting up 194 feet at the falls. The Welland Canal was first constructed in 1932 to allow ships to traverse the elevation separating Lake Erie and Lake Ontario--a difference of 326 feet! We'll experience the Hornblower cruise into the mists of the falls, drive the scenic Niagara Parkway on our way to lunch at a local winery, and visit lovely Niagara-on-the-Lake. On board, take a stroll on deck to watch our descent through the 8 locks of the Welland Canal. 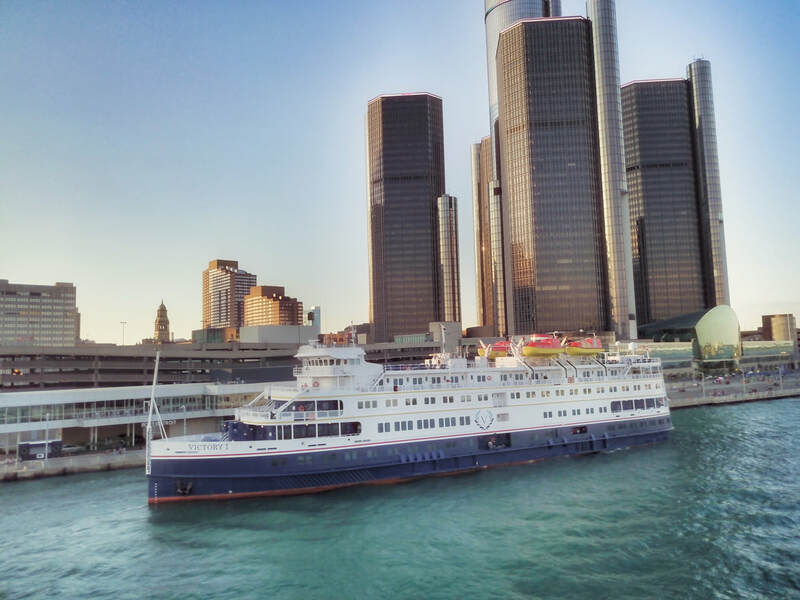 Docking at Detroit, Michigan or across the river at Windsor, Ontario, we'll spend the day in Motor City. Local guides will lead us through The Henry Ford Museum of American Innovation, dedicated to the people and ideas that inspired, informed, and engaged the world. 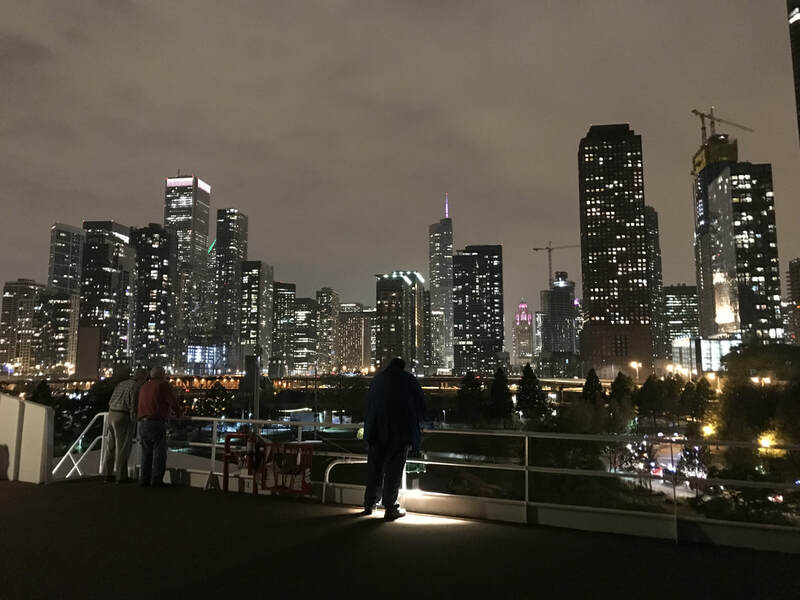 The museum's collection showcases the evolution of the American automobile, innovations in flight from the Wright Brothers to modern air travel, and a host of historic artifacts from Lincoln's chair at the Ford Theatre to Rosa Park's bus. Manitoulin Island is the largest freshwater island in the world and Little Current is home to a rich history of first nation cultures and nautical exploration. Join local guides for a narrated drive through Manitoulin's picturesque countryside. We'll stop at the Immaculate Conception Church, which unites Ojibwe with European Catholic traditions, and visit the Ojibwe Cultural Foundation for a tour and intertribal dance & drum presentation. The "Soo" locks allow ships to bypass the rapids of St. Mary's River connecting Lake Superior and Lake Huron. 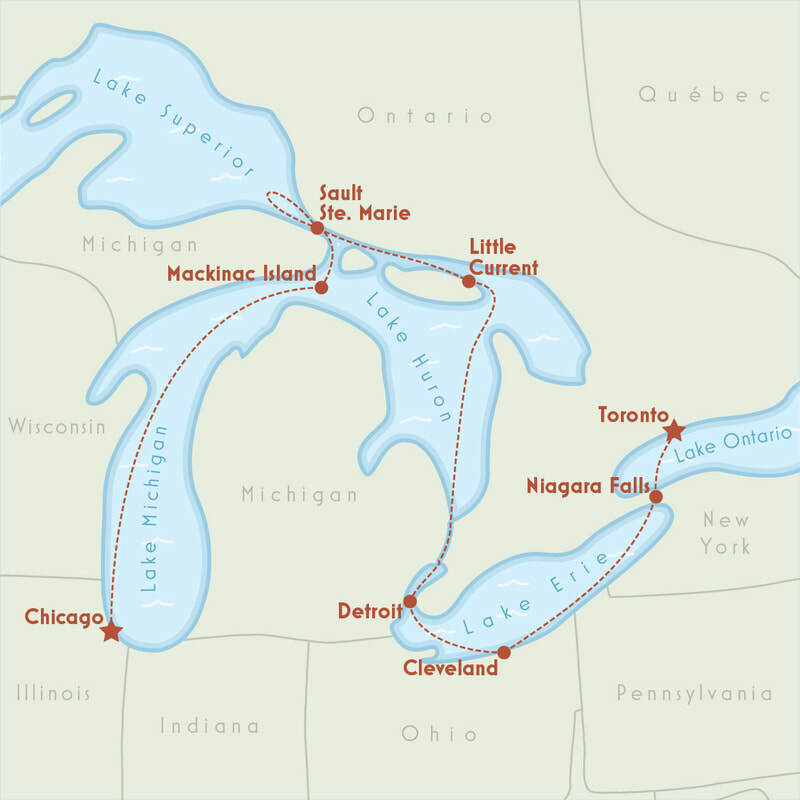 We'll navigate the locks for scenic sailing of Lake Superior, then have the option of visiting either Sault. In Sault Ste Marie, Ontario, we'll visit the Canadian Bushplane Heritage Centre and the Ermatinger Old Stone House and Clergue Blockhouse--the oldest stone buildings west of Toronto. In Sault Ste Marie, Michigan, we'll visit the Valley Camp Ship Museum, which charts the history of Great Lakes navigation, including lifeboats from the shipwrecked Edmund Fitzgerald. Docking at Mackinac Island, Michigan, we'll tour the island in horse-drawn carriages. 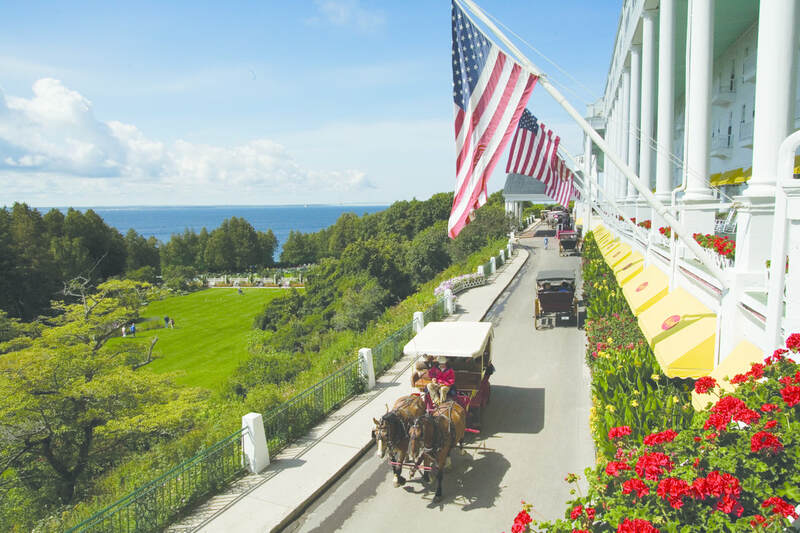 After a visit to Fort Mackinac--the site of battles in both the American Revolutionary War and the War of 1812, we'll head to the famous Grand Hotel to partake of their truly grand lunch buffet. After a free afternoon of shopping and sight-seeing, the Grand Hotel's historian will join us for an onboard cocktail hour to share Grand Hotel's best kept secrets. Lake Michigan is the third largest of the Great Lakes, and the only lake that does not share a border with Canada. Its shoreline has one of the largest collections of freshwater sand dunes in the world. Though culturally they are treated as separate lakes, Lake Michigan and Lake Huron actually form one continuous body of water, connected by the wide Straights of Mackinac.